Since 2011, flex4 has been a reliable resource for technical service, retrofits and process improvements in support of multiple OEM bag and pouch converting platforms for the flexible packaging industry. As the European office of US-based CMD Corporation, flex4 stands ready to work with you, to review your production needs and provide new equipment, retrofits and process solutions that bring efficiency and value to your plastic bag or pouch converting operation. 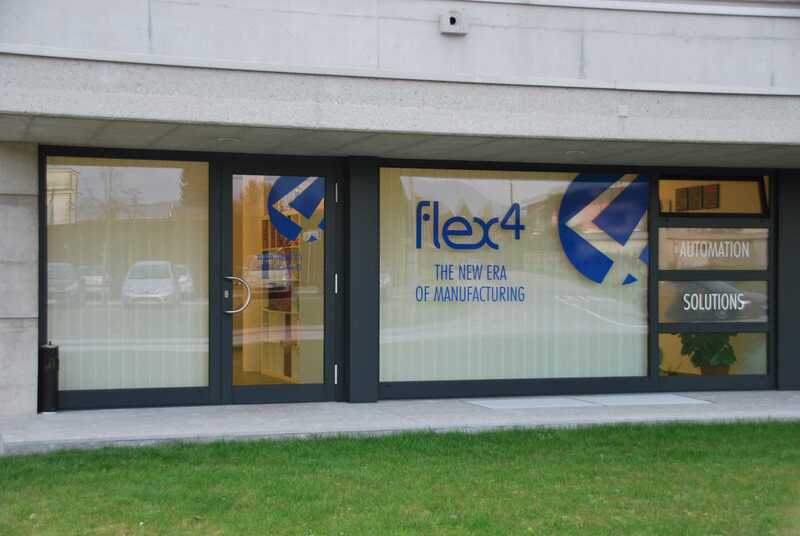 flex4 innovates and applies advanced high-end technology in the field of fabrication, improving manufacturing productivity and leveraging critical elements of the value chain. flex4 helps you take back control of your business. Agile methodologies and experience in key areas of industrial automation and manufacturing processes are at the core of flex4 automation solutions. flex4’s fully dedicated design, development and integration solutions meet simple or complex requirements, even for fully customized automation systems.